Situated in the heart of Palm Harbor is the attractive community of Noell Heights. Noell Heights is located on County Road 1 just south of Tampa Road. Large trees grace the lawns of this pretty real estate community along with well maintained landscaping and gardens. Noell Heights features pool homes for sale and is popular to families. In Noell Heights you will find homes built in the 1980s, some offering open kitchens to patios great for entertaining and some with formal living and dining rooms. Noell Heights offers a variety of different styles for the individual homeowner's needs. Three bedroom single family homes with attached two car garages are priced well and feature bright open floor plans of between 1100 and 1900 square feet of living space. Walk-in closets, breakfast bar, open island kitchens, and fenced in yards are just some of the marvelous features found in Noell Heights. 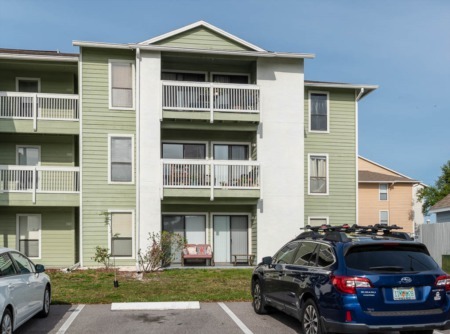 Near to the historic downtown Palm Harbor, the popular Pinellas Trail, and beautiful parks, Noell Heights gives you access to just about everything, including shopping galore and a vast variety of restaurants. Just a couple of miles from the famous Honeymoon Island State Park and gulf coast beaches beaches, Noell Heights offers you the best of Florida. 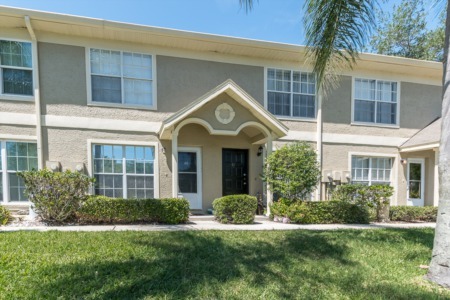 Close to highly rated schools, library, north Pinellas YMCA, and so much more, no wonder families are happy here! Selling your Home in Noell Heights? Selling your home? We are ready when you are - Our Lipply Real Estate Agents welcome the opportunity to meet with you. We have been working throughout the Palm Harbor Area since 2002 and have built a well trusting relationship with our clients throughout the years. Contact us today to see what is in store for you.